Mortgage Awards of Excellence Marketing Campaign of the Year Finalist! 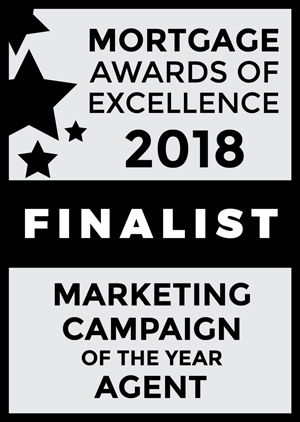 I’m honoured to be named a finalist for Marketing Campaign of the Year at the inaugural Mortgage Awards of Excellence 2018 for this news site! Thank you to my amazing clients and loyal readers! This site continues to evolve because you want to learn more about the mortgage industry, and you have trusted me to offer facts and my true opinions since I started this site in 2009. At the same time, there were rate shopping sites being launched. You know the ones… they compare bank, credit union and mortgage broker rates. These sites promised to compare rates, with no strings attached and tell you which provider has the lowest rate. They were supposed to be totally unbiased. They were supposed to be market neutral. Hey, don’t get me wrong, everyone loves to compare, shop and save, right? Comparing is part of being a smart consumer… but there is this huge problem… These sites are NOT unbiased or neutral. These sites are NOT run or owned by independent people. Click here for full details on why I started this news site nine years ago. Previous Previous post: Considering a Second Mortgage? It can save you money! Congratulations! Thanks very much for the information that you share! Always enjoy your insightful input & value the advice. I’ve followed your column for years. Hope you get the award – you deserve it Steve! CanadaMortgageNews.ca Mortgage Awards of Excellence Marketing Campaign of the Year Finalist!